We are delighted to once again be featured in the latest issue of Who’s Who Legal. Aoife Bradley, Michael Kavanagh and Jennifer O’Neill have all been listed as leading practitioners for Labour, Employment and Benefits. 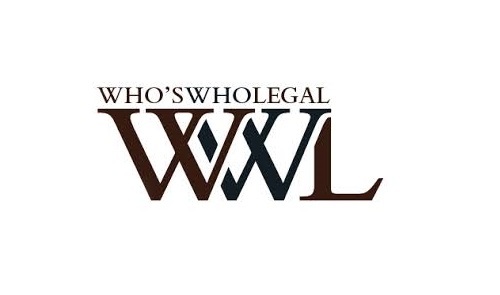 Who’s Who Legal is a leading directory of legal practitioners across a wide range of business law practices. Updated yearly, the guide is created using independent research with clients and peers. The publication identifies the foremost legal practitioners in multiple areas of business law.